The Mughal dynasty gave 19 rulers to Hindustan. 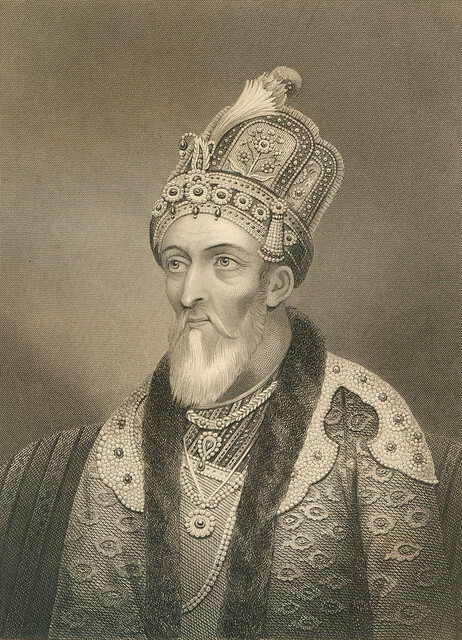 It was the fifth, Shah Jahan, who established his capital in Delhi. 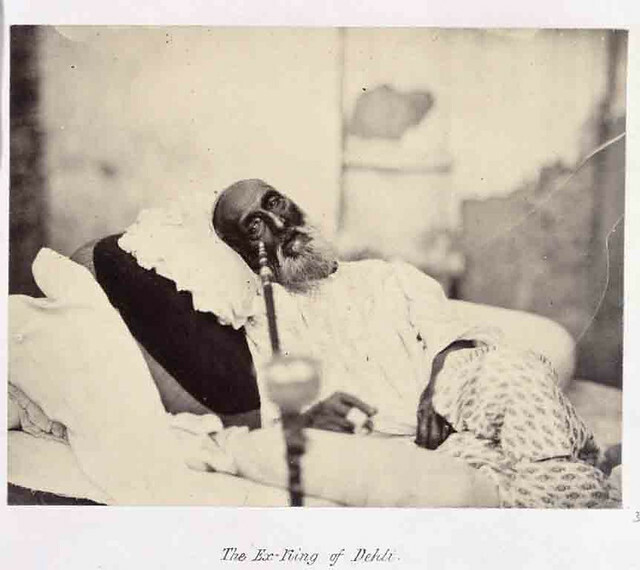 The Delhi Walla gives you the entire list of Mughal rulers, from Babur, the first Mughal, to Zafar, the last. WOW! this is an exaustive but interesting list. Not many people may be knowing of many of these names. Everybody knows the first six names…and the last.